I have a habit of travelling (a particularly bad habit for my wallet) and so I have a pile of things that I bring back from these travels. They are mostly not of much value, volcanic rocks, postcards, maps, travel guides, etc. I like to travel light, in life, as well as in actual travels, so I decided it’s time to go through the things and let go of items that just weigh me down. These are the first two items taken against the world-map on my wall. 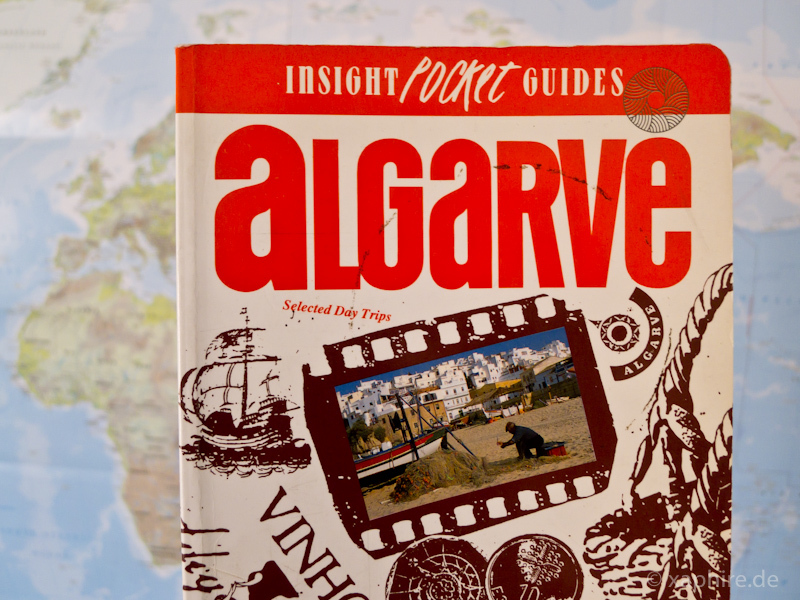 The Algarve travel guide is actually a second-hand book from the 70s and I bought it while browsing an antique bookshop in Edinburgh (on a separate travel). So it carries the memories of two trips. It is time to let go of the actual possessions though! 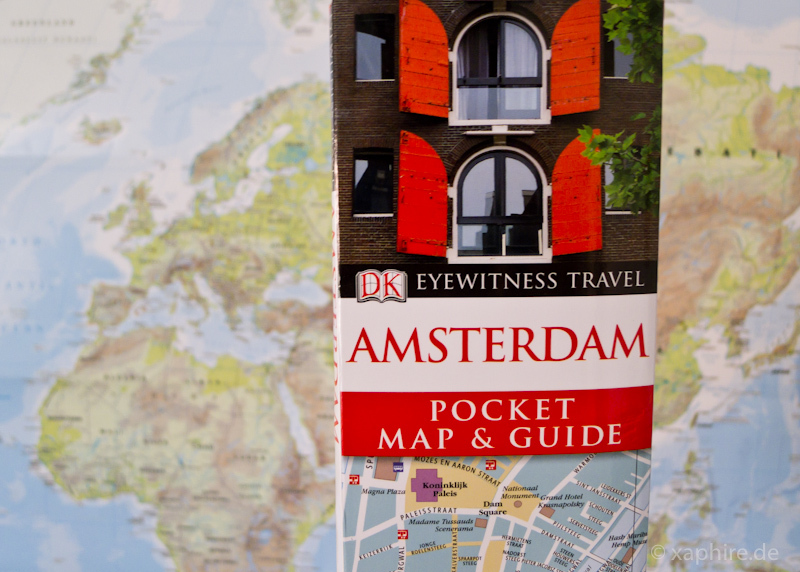 A photo is more than enough to bring back the memories associated with those two travel guides.